The beautiful festival of Navratri is the time for celebrations. This nine day long Hindu festival is considered one of the most auspicious times of the year. 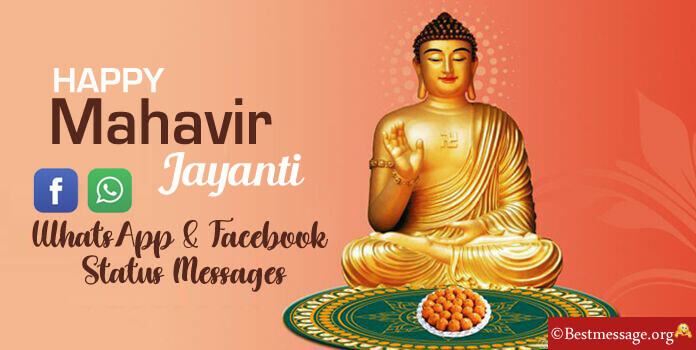 Sending Happy Navratri messages and warm Navratri best wishes to family, friends and relatives on Whatsapp and Facebook is the best way to send Navratri blessings to the people you know. Exchange Chaitra Navratri wishes with your near and dear ones on this energetic occasion and shower them with heartfelt blessings. 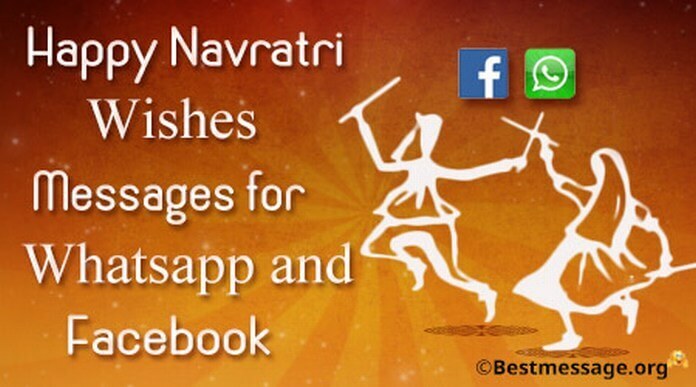 Here is a beautiful collection of best Happy Navratri text messages in Hindi and English to send Chaitra Navratri wishes on Facebook and Whatsapp. Use these best quotes as Maa Durga messages or Navratri wishes greetings to the people you love. “Garba raas ki ho mithas…. Sang ko dosto ka saath….. Toh ban jaye har Navratri khaas…. Jai Mata Di!!! 1. 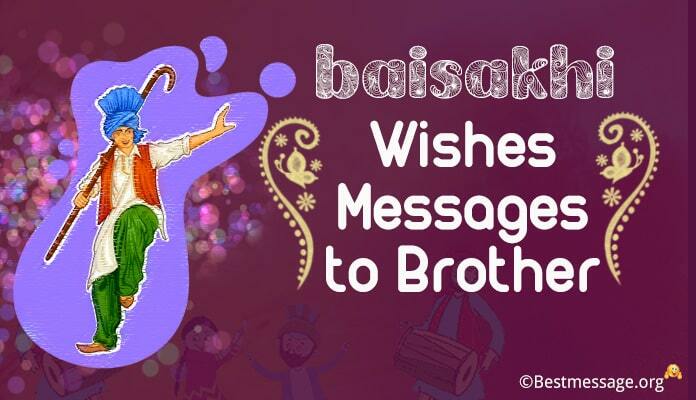 Time has come to welcome the nine shaktis in our lives and seek their blessings for a happy and prosperous life….. Happy Navratri to you. 2. Let us bow our heads and offer prayers to nine Goddesses who promise to protect and bless us…. Happy Navratri and warm wishes on Durga Pooja. 3. 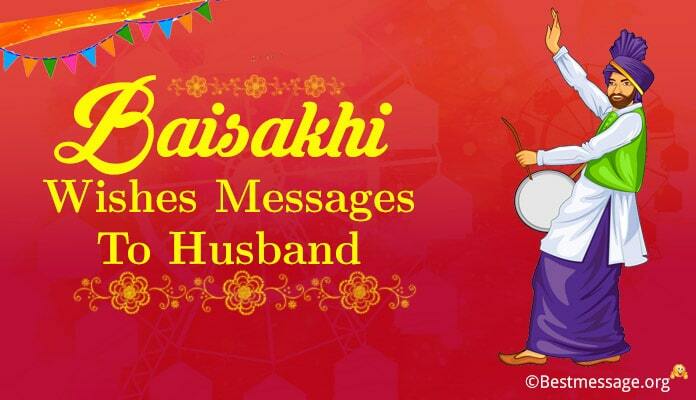 Lakshmi ka ho har din saath aur Maa Durga ka ho aashirwad…. 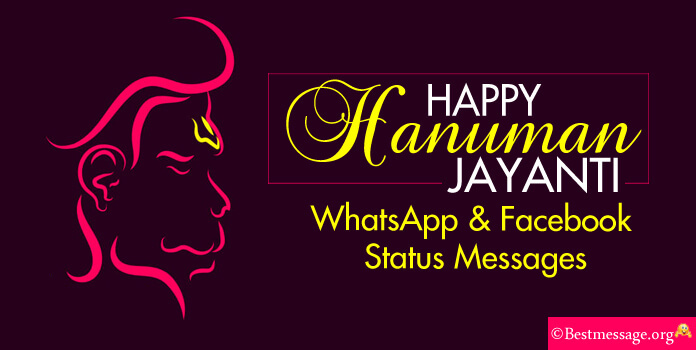 Navratri ke paavan avsar par barse aap par khushiyan hazar….. Happy Navaratri. 4. May the festival of Navratri bring along happiness and success to brighten your life. May there be no hatred and negativity. 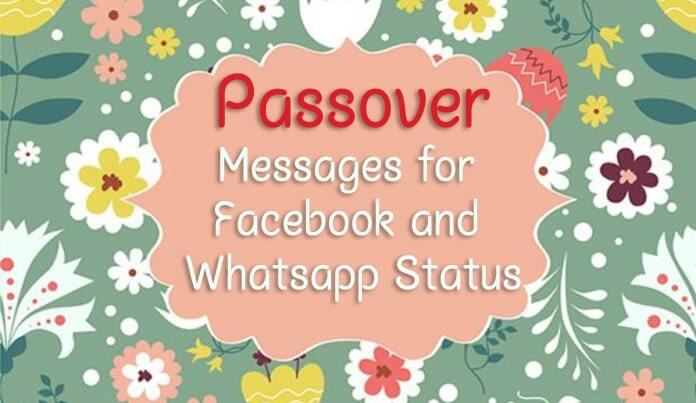 May you enjoy these 9 nights with your loved ones with the best of the celebrations and moments of happiness. Warm wishes on Navratri and Durga Pooja. 5. The most beautiful and awaited time of the year has come. 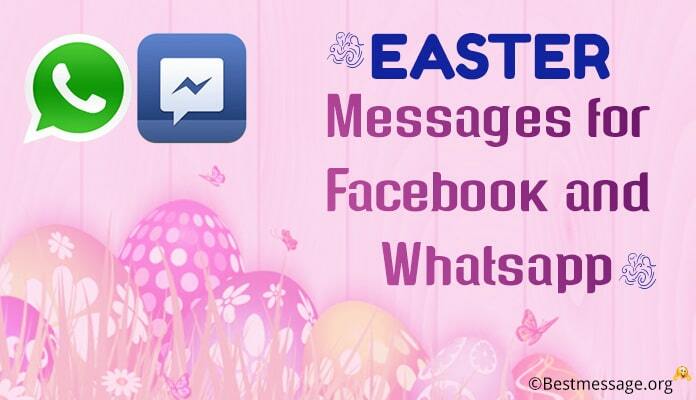 It is the time to engage in feast and have fun with your family and friends. It is the time to enjoy the dandiya raas and forget all the problems of life. May Maa shower her blessings on you. Wish you Happy Navratri. 6. On the most auspicious time of the year, I pray to the Goddesses to bring happiness, success, glory and prosperity in your life. May you are blessed with all the delights of life. May all your dreams turn into reality. May you are always smiling. Warm wishes on Navratri!! 7. May you have the most beautiful time during the pious event of Navratri. May it bring positive energy in your life and bless it with new colors of happiness and glory. May you achieve all your goals and may you walk the path of success. Best wishes to you on Navratri. God bless you. 8. I wish that the occasion of Navratri brings along good fortune and glory for you. I wish that you are blessed with long lasting happiness and success that always keep happy. Sending you and your family the best of the wishes on the festival of Navratri. Have a great time!!! 9. May this Navratri light up for your life with positivity. May it bring along hopes of Happy times with your family and friends. May all your dreams come true and may your year it full of smiles and happiness. Wishing you a very Happy Navratri and Durga Pooja. 10. On the pious occasion of Navratri, I wish that all the negativity in your life comes to an end and you are only surrounded with the best of the people and positivity. I wish all your problems vanish and you enjoy moments of joy with your near and dear ones. Wish you Happy Navratri. 11. Navratri ke is paavan avsar par, yehi kamna hai ki aapke jeevan mein Laxmi ka saath ko, aapke ghar mein Saraswati ka vaas, aapke mann mein Ganesh ka niwas ho aur hamesha aap par Maa Durga ka aashirwad ho. Navratri ke parv par hardik shubhkamnayein!!! 12. Aasha hai ki Navratri ke tyohar pe nav deepon se ho aapka ghar roshan, nav pholon ki bahar se mekhe aapka ghar aangan. Navratri ke shubh avsar par mile apko mata rani ka ashirvad aur har din aaye aapke jeevan mein nayi bahar. Happy Navratri to you and your family. 13. Navratri is a beautiful combination of nine nights… the nights of music, dance, celebration, devotion, stuti and spirituality that promise to brighten our today and tomorrow. On this auspicious occasion, I pray for your prosperity, success and glory. Wishing you Happy Navratri! !